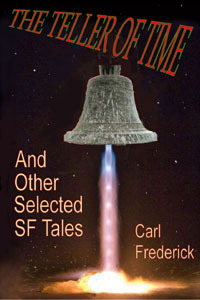 The Teller of Time brings together twelve short stories, nine of which have appeared in well-established print books and magazines. The other three see first publication in this anthology. But unlike the case with the earlier appearances, here I've provided a paragraph or two of introduction to each story. The stories in this roughly eighty-four thousand word collection range in length from two to fifteen thousand words. 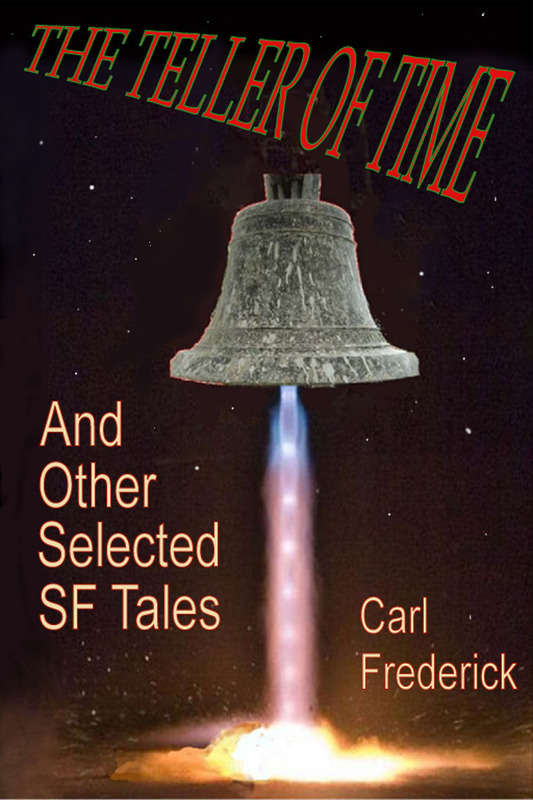 Several of the stories are among my very favorite and one of them, the final story, is just weird. The title story, The Teller of Time, is largely concerned with the 'science' (or exercise, as it is called) of Change Ringing. It may be only the second story in the Ringing literature--the first being the Dorothy Sayers novel, The Nine Tailors. The bells in a ringing tower, are mounted so they can swing a full 360 degrees and are each worked with a rope—one person per bell. The towers usually have from three to twelve bells. Change Ringing involves ringing all combinations of the bells. The highest pitched bell is called the Treble, and the lowest, the Tenor. Suppose, the tower has three bells which we'll call bell 1, 2, and 3 (by convention, the highest pitched bell is 1. So for three bells, there are only six possible rows (a row is also called a change). The sequence of rows is a 'method'. There are multiple methods for ringing the bells through all their possible permutations (ringing their 'extent'). There is a constraint though: Bells are heavy. By pulling the ropes harder or by 'checking' the ropes, a bell can be made to ring one (and only one) position off from its previous ringing position (e.g. the two rows 123 and 321 can't be played sequentially since bell 3 would have to move two positions). For three bells, ringing the full extent (six changes) would take about fifteen seconds. For seven bells, there are 5040 changes and that would take about three hours. Nine bells would take a solid week. Ringing the extent of twelve bells (479,001,600 changes) would take about 36 years.